Recently featured (“Buckingham Palace”) on Ghostface Killah’s The Lost Tapes and in Complex's "8 Underground East Coast Rappers You Should Know", Griselda's own Benny The Butcher released his new Tana Talk 3 project on 11-23-18 and it reached #5 on Apple’s Hip-Hop chart upon its release. 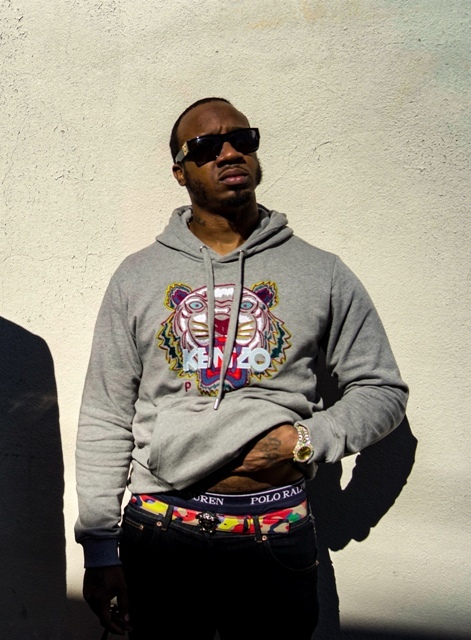 Produced entirely by Griselda mainstay Daringer and Alchemist, Tana Talk 3 also features appearances from his Griselda/Shady Records label-mates Westside Gunn and Conway and Royce Da 5’9” and Meyhem Lauren. Griselda has built their rabid following with bars harder then steel and production colder and harsher then a Buffalo winter. After releasing the visual for "Joe Pesci 38,” Benny returns with a new visual for the Alchemist produced “Broken Bottles” which was exclusively premiered by Billboard. Benny’s Tana Talk 3 is now available for purchase and streaming at all digital retailers.